Jessica Wood is a graduate of East Carolina University where she received her Bachelor’s Degree in Interior Design. 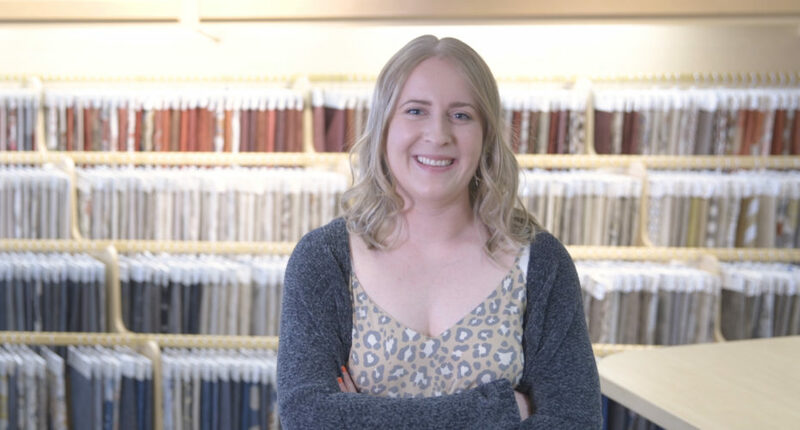 Jessica is one of the awesome interior designers at our location in Pineville, NC. 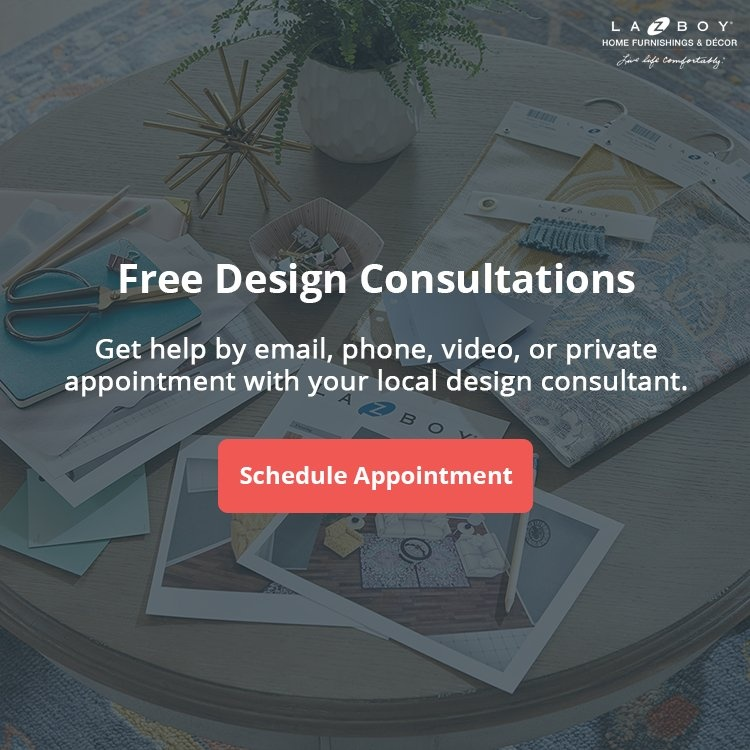 She loves coming up with new and creative ideas for her clients through our free design service. The La-Z-Boy Free Design Service has helped thousands complete their interior design project on-time and under budget. You can get started by booking an appointment online or visiting your nearest La-Z-Boy Home Furnishings & Décor. We’d be happy to bring your dreams to life at any of our locations in NC, SC, or GA.